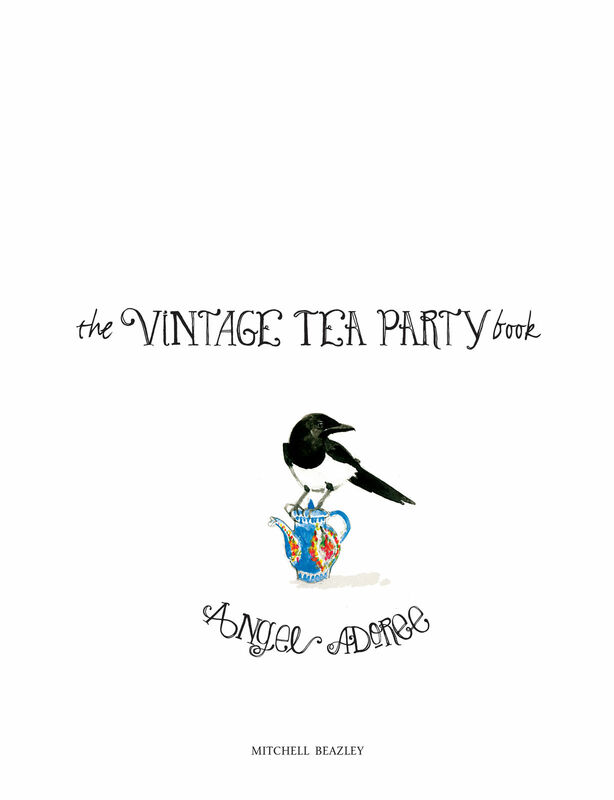 The Vintage Tea Party is a baking cookbook, but much more than just your average baking book by Angel Strawbridge (Author). 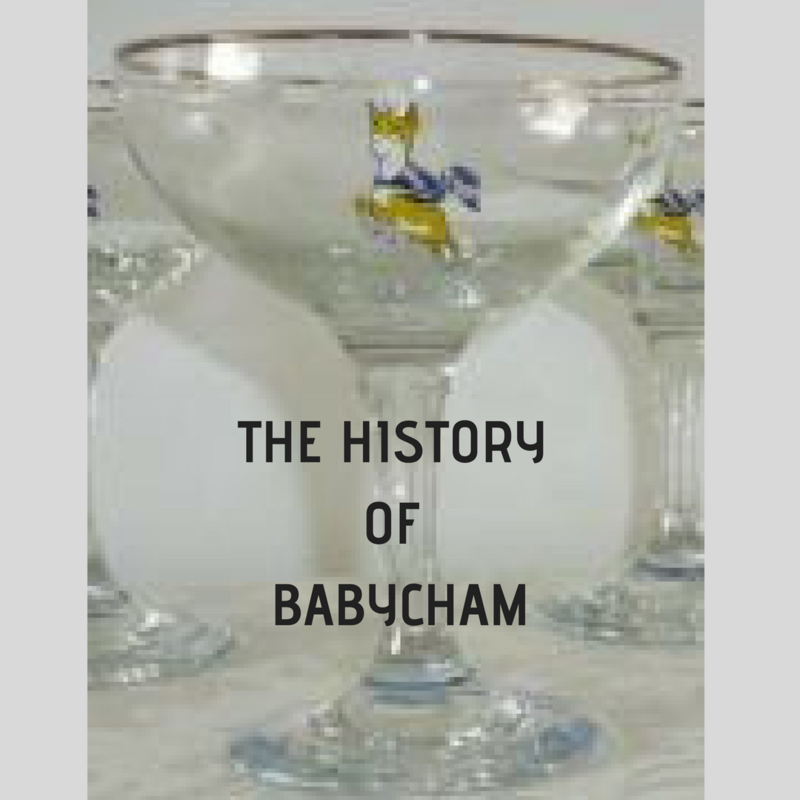 Its a trip down memory lane, it’s a discovery fo the five things in life and it’s a book that will just as happily look good sitting on your coffee table. 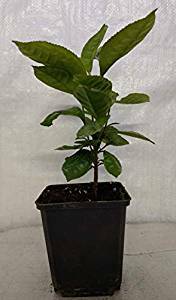 It will definitely look good propped up in your kitchen being used again and again. A talented book by a talented woman. 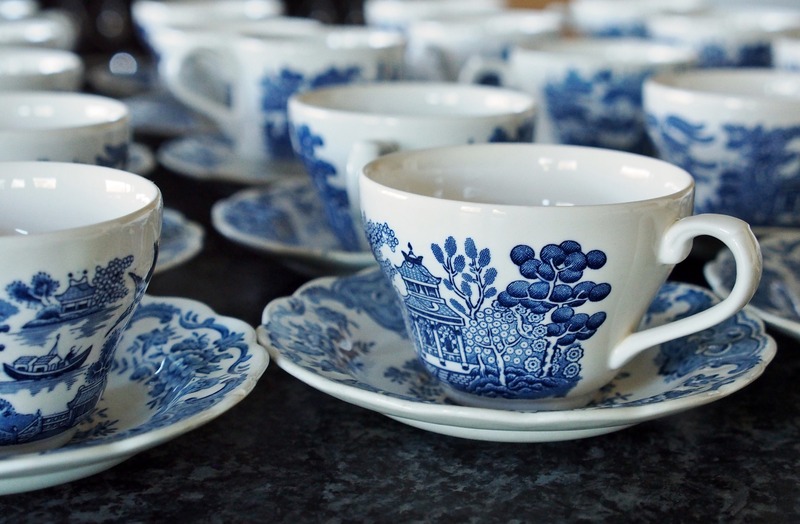 Vintage Patisserie is a vintage hosting company offering bespoke tea parties from a bygone era, delivering everything from music, makeovers and – of course – a customised menu of tea party treats that elevate any function into a swanky soiree. 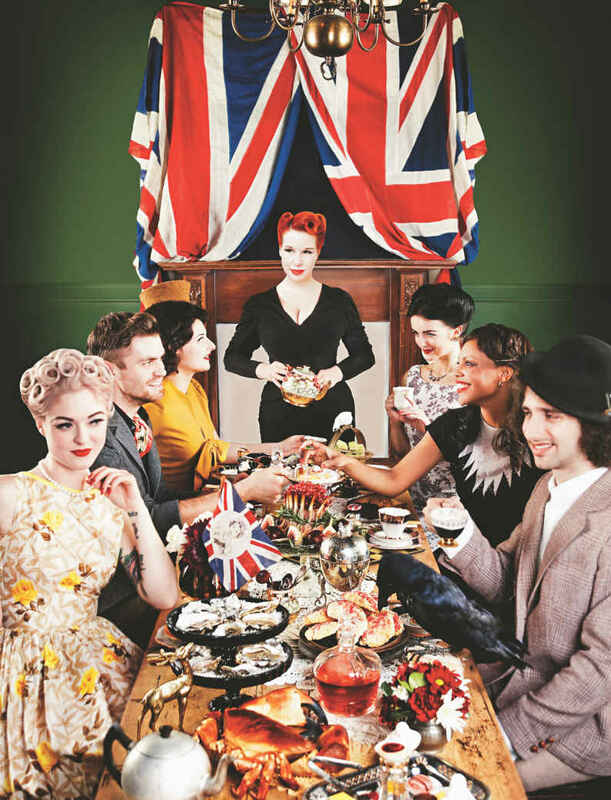 The Vintage Tea Party Book embraces the style and class of the trendy London Vintage scene and illustrates how to beautifully recreate the tasty treats and classic styles at home. 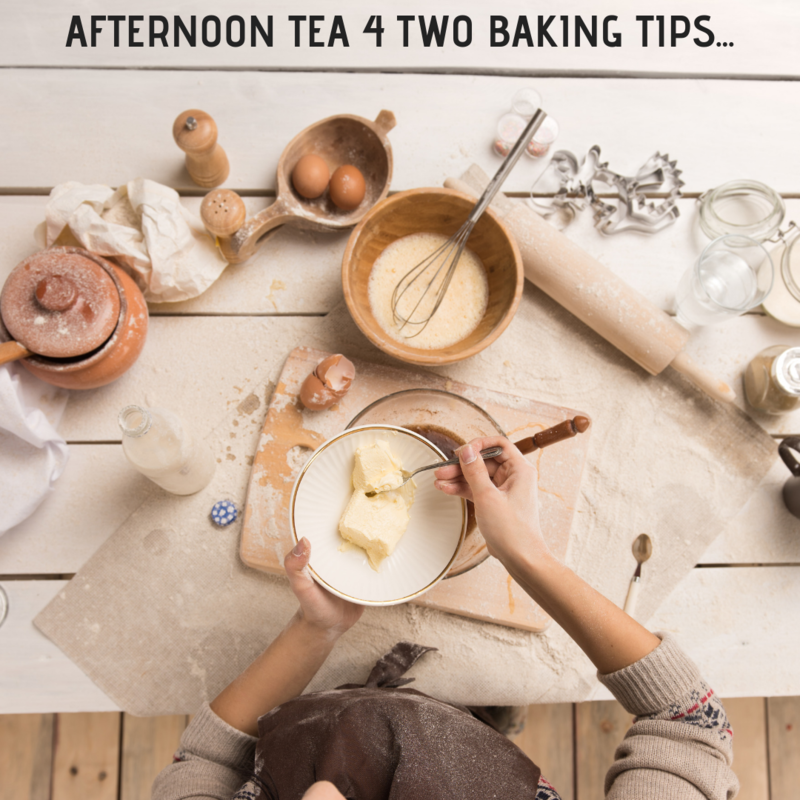 With a unique mixture of recipes and feature spreads with accessible tips on hairstyling, makeup methods and where to collect vintage china — The Vintage Tea Party Book has it all.